Safaricom launches low-cost Huawei VF845 Android Phone. 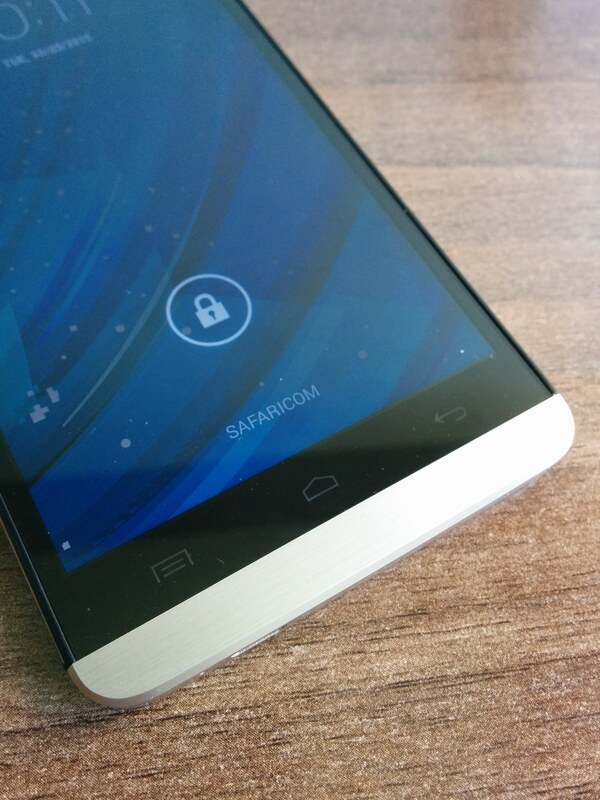 This came as something of a surprise to me but Safaricom has launched its second Huawei Android handset this week. The big difference between the latest Huawei Android and the one announced a few weeks ago by Safaricom is the price. The Huawei VF845 will be retailing at only Kes.